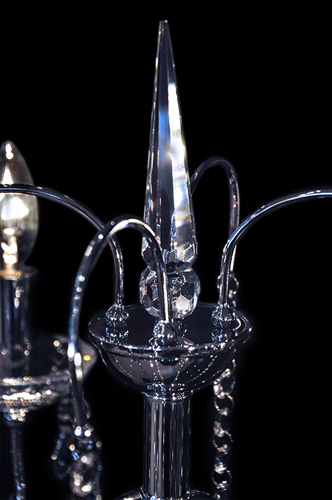 4 Light Crystal Table Lamp. 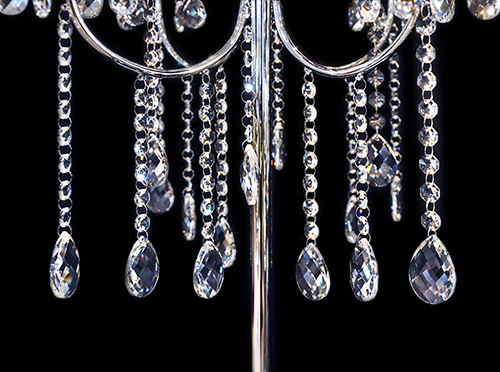 This decadent crystal table lamp will add drama and timeless style to any setting. 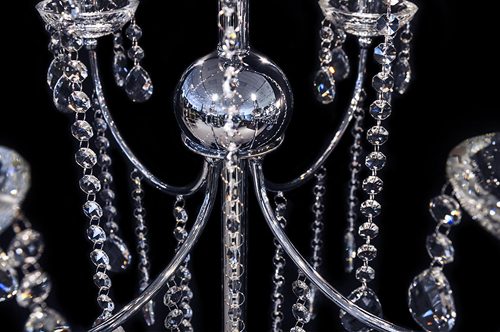 The antique style iron frame is stunning in a high polished chrome finish. This traditional chandelier table lamp glimmers with modern trend that is sure to appeal to a variety of decorating tastes. The Lillian is made with high quality K9 crystal that contains a 30% full lead oxide content. 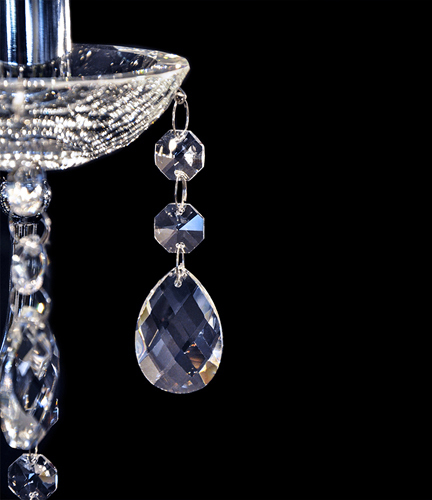 Precision machine cut and polished teardrop pendants and adornments are going to make a lasting impression with their razor sharp facets. 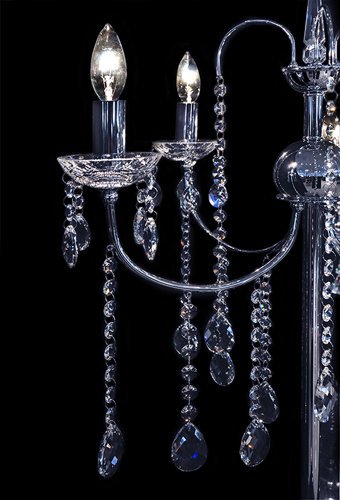 You can easily acquire this magnificent piece at our factory direct pricing. 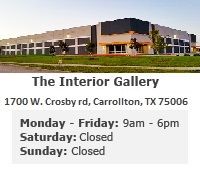 All of The Interior Gallery crystal table lamps are UL certified and capable to be featured in any commercial or residential space. The graceful arched arms uphold 4 perfectly positioned candle style lighting posts. Each lighting post may accommodate a 30 - 60 watt light bulb. 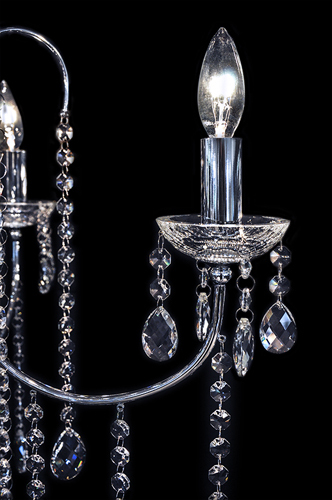 Transform any space with the warm light radiated from the Lillian crystal table lamp.